How Online Reviews Can Affect Your Business? In the good old days, how did you buy products from the market? The best way was to consult someone who had already purchased the goods. Now, this is precisely what the younger generation does today. They give it the name, ‘online customer reviews’ for the simple reason that these reviews are posted online. The only difference is in the fact that sometimes you do not know who has posted the review online. Nevertheless, customers always check out online customer reviews before buying any product or availing any service. More than three-fourths of the people in the world use online shopping. 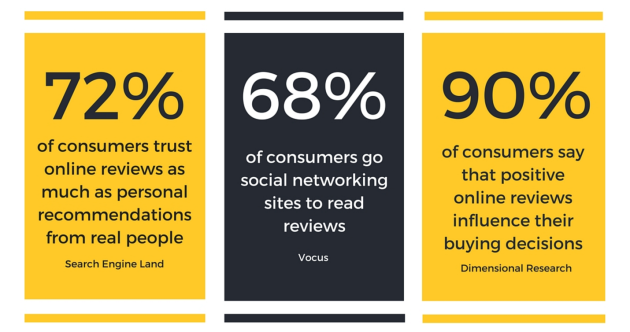 An overwhelming 97% of people read online reviews regularly. (Source – Bright Local) The same survey shows that 85% of customers trust online reviews in the same way they trust personal recommendations. This shows that online customer reviews have a great bearing on your sales and thereby your profitability. 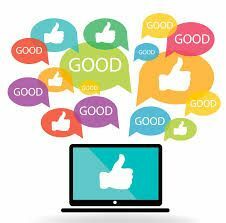 Good reviews do make a positive impact on your business. Prospective customers invariably read these online customer reviews before making a decision to buy any product or service. Hence, as a small business enterprise, your immediate concern should be to improve customer reviews. Let us look at the immediate benefits of good online customer reviews. This increase in the trust ensures that the customers spend more money. Statistics show that every star review you get increases your business by 5 to 9%. Positive reviews can increase your business. By applying the same logic, negative reviews do have the capacity to bring down your sales. Let us look at the impact of negative reviews on your business. People like to read negative reviews more than the positive ones. One negative review has the capacity to drive away 22% of your customers. That is a significant figure if you are a new business enterprise. Having no reviews is equivalent to having negative reviews. People hesitate while dealing with businesses that have no reviews. 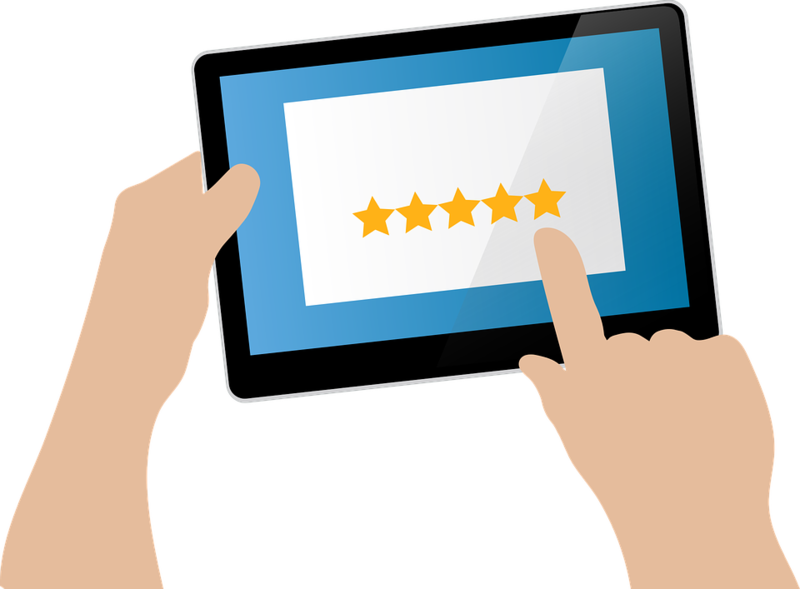 From the above discussion, we can state that improving online customer reviews is one of the keys to success in business. Hence, every online business should strive to get as many positive online customer reviews as possible. Let us see how to achieve this objective. The best way to ensure positive online customer reviews is to provide quality customer service. If you are able to satisfy the customer, half your job is over. Why do you say, “Half the job is over”? This is because you should now ask the customer to submit his online customer review. Most of the time, customers do not post positive online customer reviews unless you ask them. Hence, have a customer review format ready that should contain space for the customer to post his/her suggestions for improvement. In case, you deal online, request the customer to access the customer review section to post his/her reviews. Having a customer review template is a great idea as this can save valuable time for your customer. Remember that customers never hesitate to post negative reviews. Hence, it is right on your part to demand positive reviews, especially when you have rendered great customer service. This is a great way to improve customer reviews. A post-graduate in English Literature, Mukul is passionate about writing on a plethora of topics. How To Boost Awareness About Your Business? How to Expand Business Online?